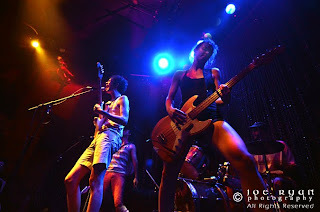 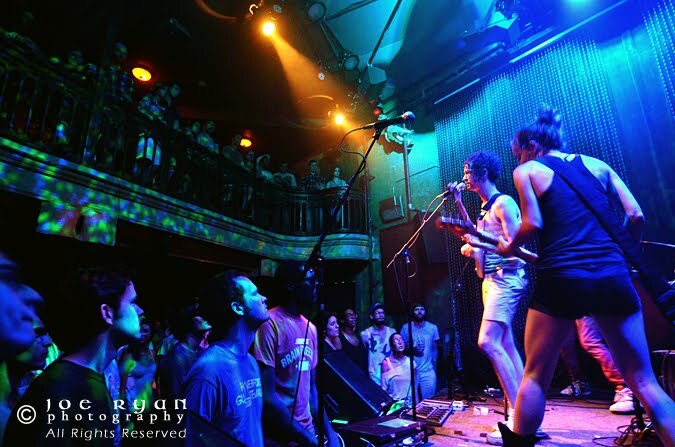 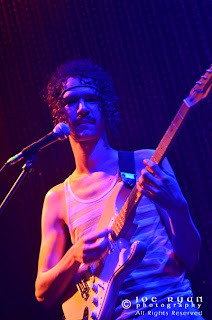 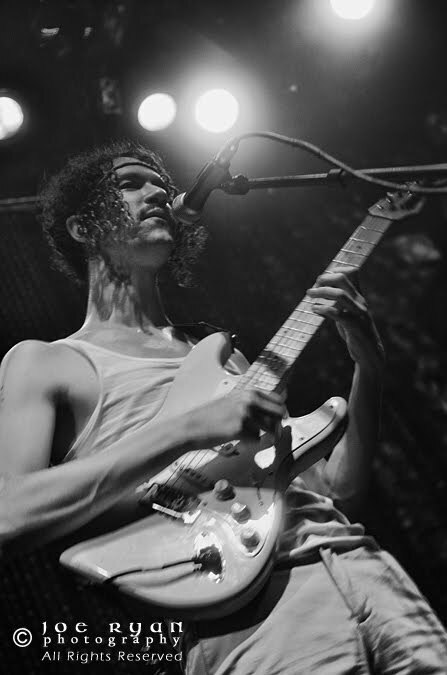 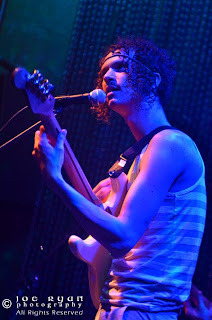 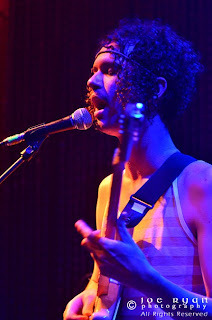 Darwin Deez played to a packed house at Johnny Brenda's in Philadelphia on Tuesday. 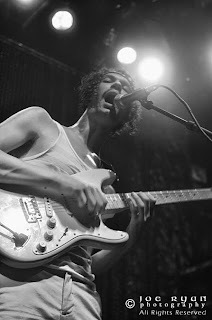 Some of our finest musicians, the ones most capable of commanding attention onstage or blaring through the speakers of a radio, can often seem aloof and reclusive in real life. They can sometimes seem like total polar opposites to their public demeanour, or, unfortunately, in some instances, they can sometimes be downright disappointing (too many to name). 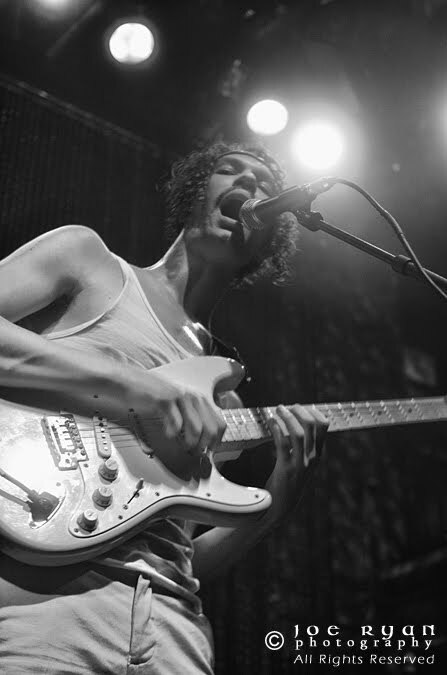 And then there are the true pop stars among us; the ones blessed with rare, innate qualities, who shine just as vibrantly offstage as on, who have the genetic good fortune to be able to write whip-smart, life-affirming, heart-swelling songs, and at the same time say all sorts of funny and clever and entertaining things, and without whom the cultural landscape would be that much greyer and duller. No one illustrates this distinction more so than young Darwin Deez.